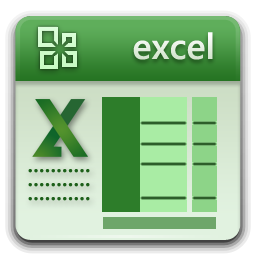 Click on the Excel icon below. Complete the opened order form with your details and units required. 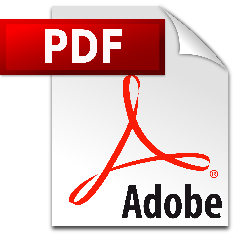 Send the completed form back to me by clicking: File – Send To – Mail Recipient (as Attachment). We in turn will send you a pro-forma invoice including shipping and payment condition for your scrutiny.